Something of the history of the area that now houses the Scottish Parliament is revealed in a major new exhibition nearby. The Scottish Parliament at Holyrood in Edinburgh is on what used to be the site of a brewery. There were many breweries round about, as visitors to the “Raise Your Glass!” exhibition are reminded. 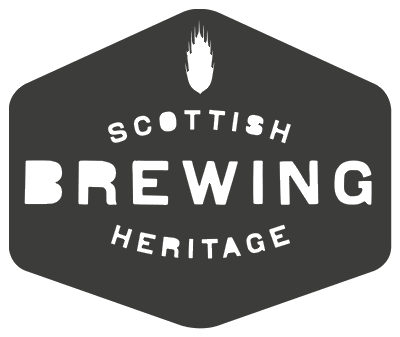 The untold story of Scotland’s brewing heritage is revealed in the event from 10am on Saturday 5 March at the Museum of Edinburgh, a City of Edinburgh Council venue that showcases the city’s great past, on the Canongate, part of the Royal Mile. It is organised by a not-for-profit community interest company, Brewing Heritage Scotland, ably assisted by an Edinburgh-based creative agency 442 Design. There were once many breweries in the vicinity, including adjacent to the venue for the exhibition, directly opposite the historic Canongate Kirk. Edinburgh was once a major centre for beer production with dozens of breweries. The city’s international reputation is continued to this day by some brewers and by Heriot-Watt University, a key centre for the training of brewers and distillers and for research in brewing and distilling.  Another remarked: “Now we're thirsty."